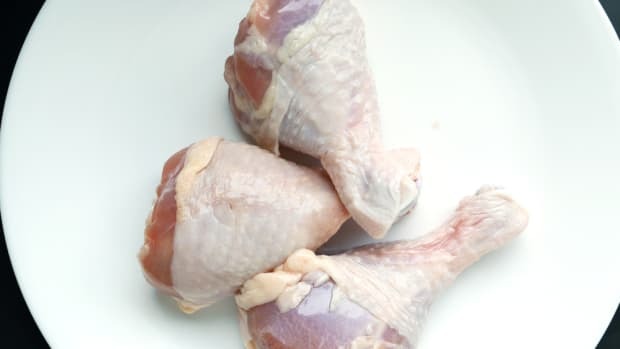 This week PBS’s FRONTLINE documented the epic Foster Farms salmonella outbreak, which was linked to 634 cases of Salmonella Heidelberg in 29 states. 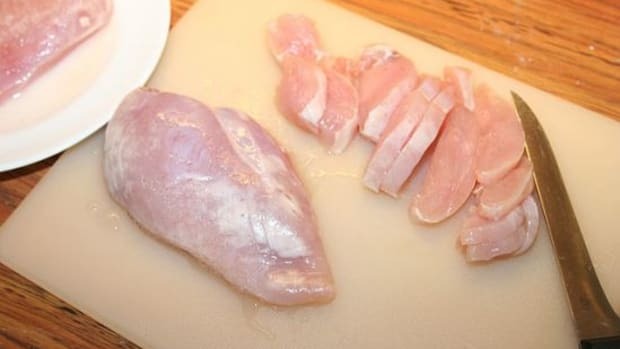 Throughout the investigation, the USDA did not have the authority to impose a mandatory recall of the associated chicken. As a result, Sen. Kirsten Gillibrand (D-NY) has introduced a bill that would give the agency recalling authority. 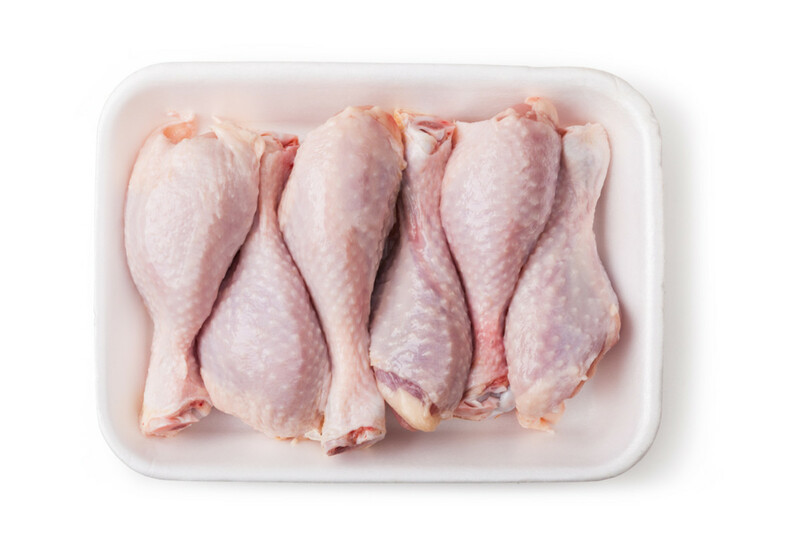 The Meat and Poultry Recall Notification Act would provide the USDA authority over the mandatory recall of meat and poultry. 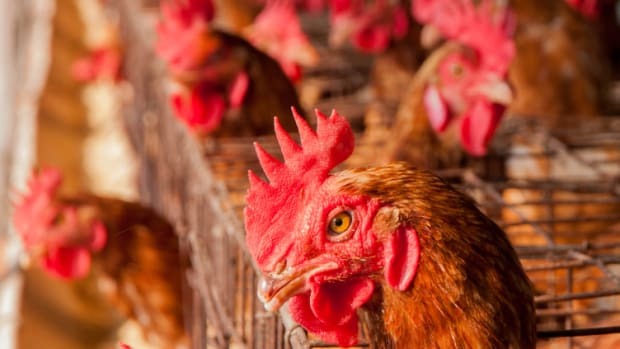 FRONTLINE&apos;s investigation showed even in the wake of a huge salmonella outbreak, the USDA had little authority to deal with the problem. 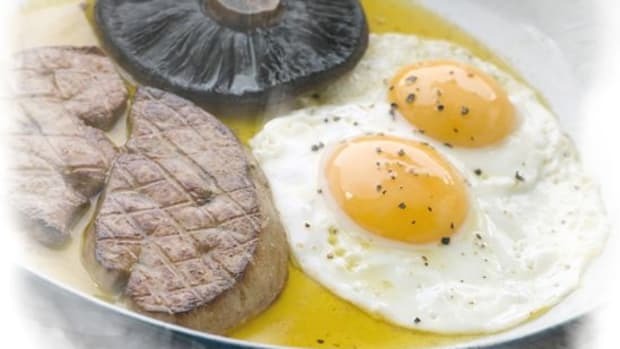 The agency is able to recommend the manufacturer, distributer, or retailer recall contaminated foods, but the agency can only force a recall if an adulterant is discovered. 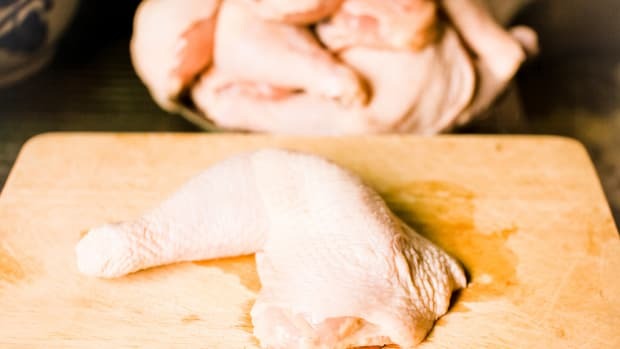 Currently, salmonella is not considered an adulterant, even with the illness hospitalizing 38 percent of those who&apos;ve consumed the contaminated chicken. 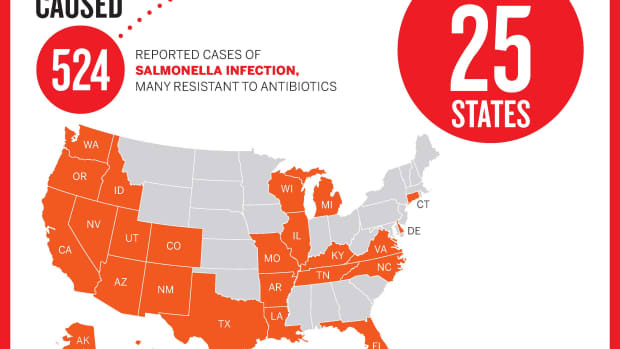 According to the CDC, "A total of 634 persons infected with seven outbreak strains of Salmonella Heidelberg were reported from 29 states and Puerto Rico from March 1, 2013 to July 11, 2014." Though the CDC investigation on the outbreak is now closed. These strains were also resistant to several commonly prescribed antibiotics and "antibiotic resistance can be associated with increased risk of hospitalization in infected individuals." The new bill would give the agency much more room to act in the event an outbreak like this happens. 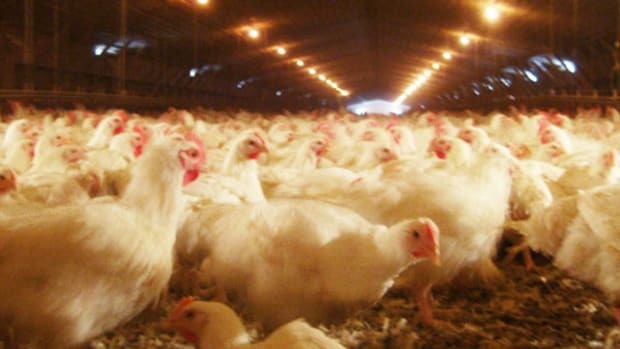 *Story was updated to reflect that the CDC/Foster Farms investigation has been closed.